Originally from Wisconsin, Lydia came to Eugene after living in New York City, Florida, and traveling throughout the world. Lydia completed her RYT200 HR yoga training in March 2017 under the tutelage of Jess Eldrige at Wild Light Yoga Center. 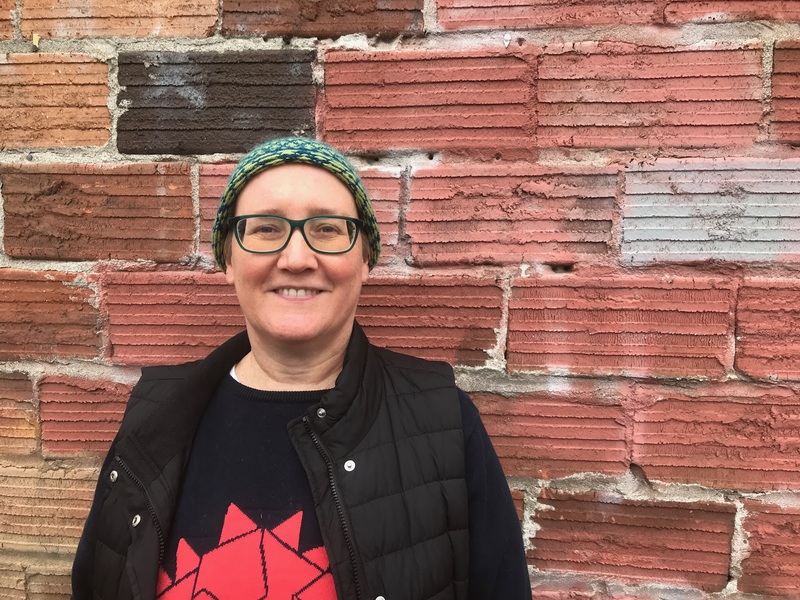 When not practicing or teaching yoga, Lydia can be found teaching music at the University of Oregon, or performing locally, nationally and internationally. I've learned that yoga is the perfect discipline for cultivating compassion, both for the self and for others.